Learning to ski has to be done the right way. 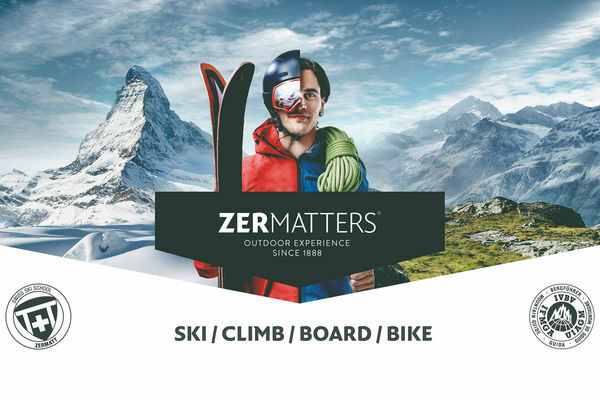 In Zermatt, the best ski teachers are ready to help. 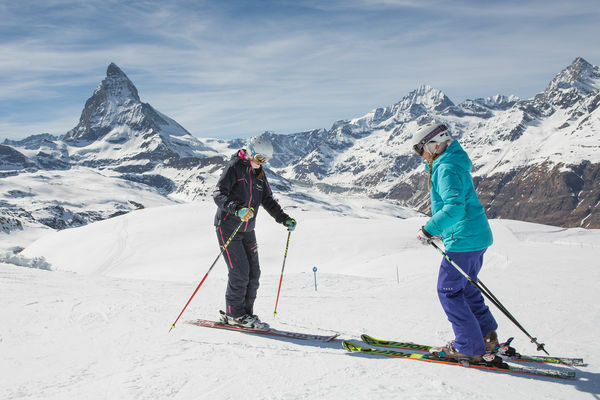 Children from around the world learn to ski their skis here quickly – to the great pleasure of their families. The two official Wolli partner ski schools specialise in teaching children. Among other things, with the beginner’s park, childcare and Kids Club. Children learn to ski like this while playing and having fun.